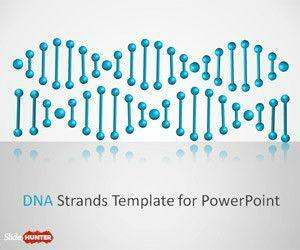 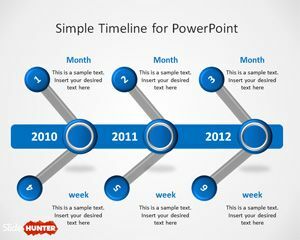 You can download free Blue PowerPoint templates and backgrounds. 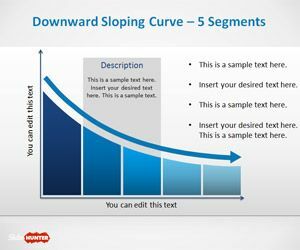 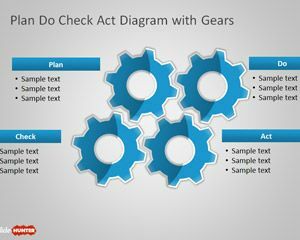 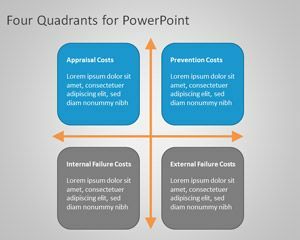 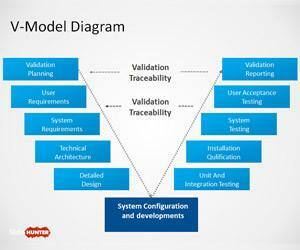 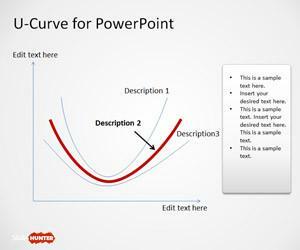 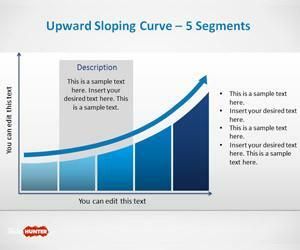 Free blue templates for presentations can be used to enhance your presentations. 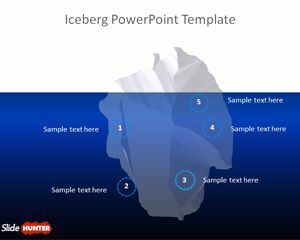 This is a free US Map Shape for PowerPoint presentations containing unique slide designs. 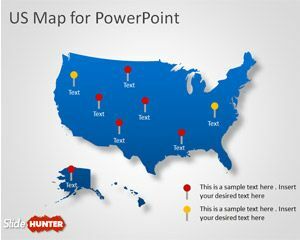 Free USA Map for PowerPoint contains three different layouts with US map outline to use in your presentations. 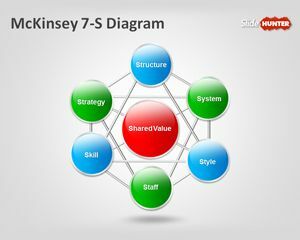 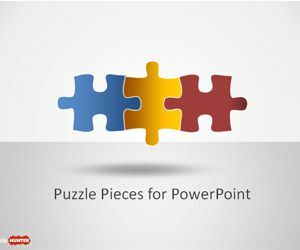 You can download the free map shape for PowerPoint presentations to make awesome dashboards in PowerPoint or to use the map in a big poster.